This song is pretty badass. 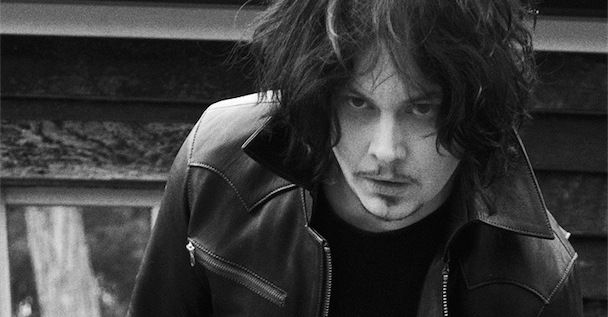 Jack White knows how to make a good old school rock song. And here one is.